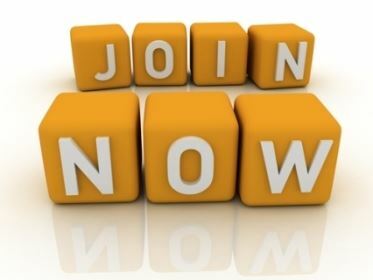 2019 Calendar Year Memberships Available! Write us at contact@afparizona.org to learn more or call 303-973-2555 to speak to our Chapter Management-KML Mgmt & Consulting (Kim Lott). Full 2019 Event Calendar will be available soon! The Association for Financial Professionals of Arizona (AFPA) is a group of Treasury Professionals whose mission is to promote the common business interest and increase recognition of financial professionals through the exchange of ideas, educational sessions and networking opportunities. We accomplish this through our nine monthly meetings and an annual conference. During monthly meetings, guest speakers discuss timely and relevant treasury and other related issues. With many members from the banking community and corporations large and small, the AFPA is a great networking forum. Monthly lunch meetings are held the third Wednesday beginning at 11:30 a.m. and concluding at 1:00 p.m. Our current meeting location is Talking Stick Golf Club for most events. Attendance at the monthly meetings and the Desert Summit qualifies members for Certified Treasury Professional (CTP), Financial Planning & Analysis (FP&A) and Continuing Professional Education (CPE) credits.